Are you so addicted to your smart phone that you wake up in the middle of the night just to check your Facebook or emails?. If you do so you are not alone but mind you, this is not healthy. A consultancy firm in Deloitte has issued a research saying many people wake up in the middle of the night to check their Facebook, Emails and WhatsApp messages on their smart phones. 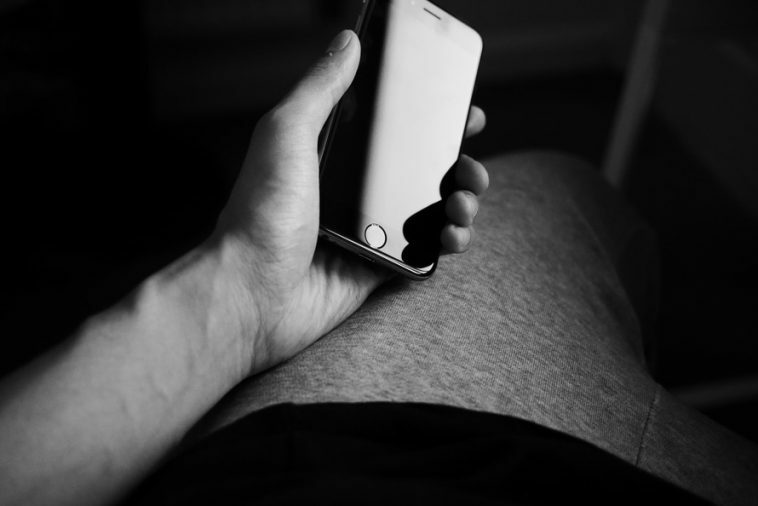 A survey of 4,000 people revealed that 50% of young people ranging age group of 18-24 check their smart phones in the middle of the night and 14% of over 65 years of age do so. These smart phones are addictive and they have changed the way we live and sleep, the addictive use of phone changes the sleep pattern, the blue light displayed by the phones effects the body clock. The study also says that smart phone usage starts from the time people wake up in the morning, 52% of people say they check their phones within 15 mins of getting up.